Seafood Expo North America (SENA) in Boston has been the place chosen by the company for the presentation of these latest innovations. 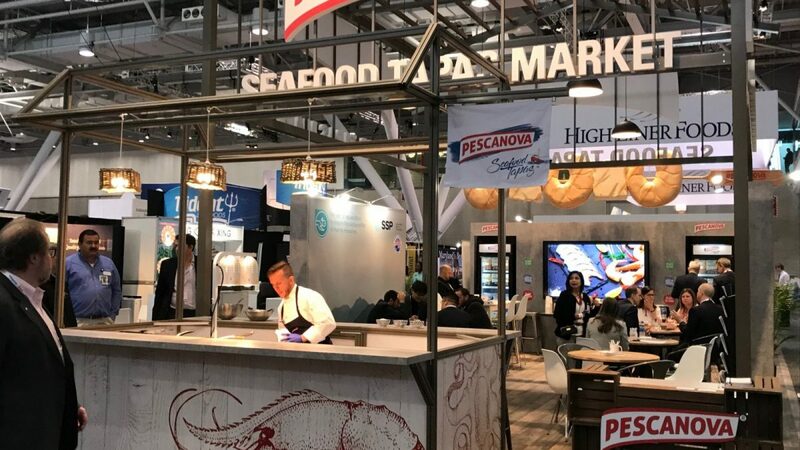 Vigo, March 18, 2019.- Pescanova, the leading seafood brand, is presenting at Seafood Expo North America in Boston (United States), three innovative proposals of Argentine Red shrimp, within its Seafood Tapas range and complementing the current shrimp and fish skewers. 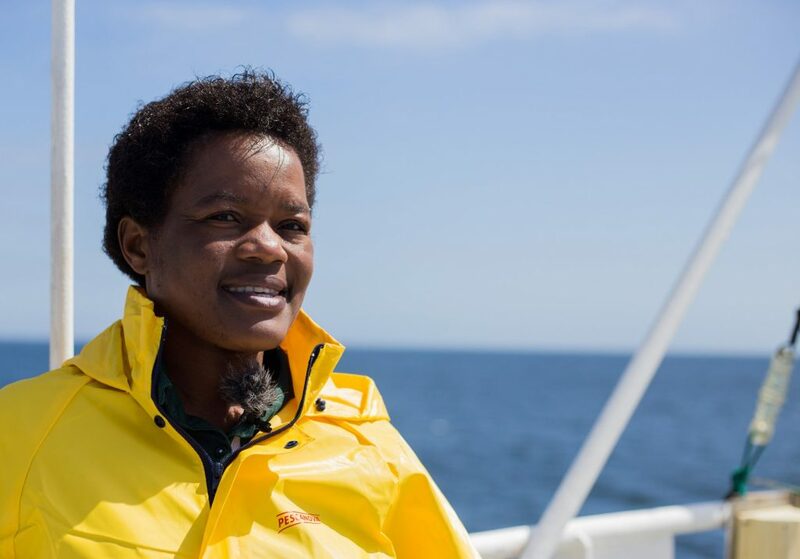 Under the Ready to Cook concept, the company continues with its goal of bringing the freshness of the sea to the consumer’s table, and continuing to offer new tapas options within a preparation of less than five minutes. Ideal as casual lunch or dinner. 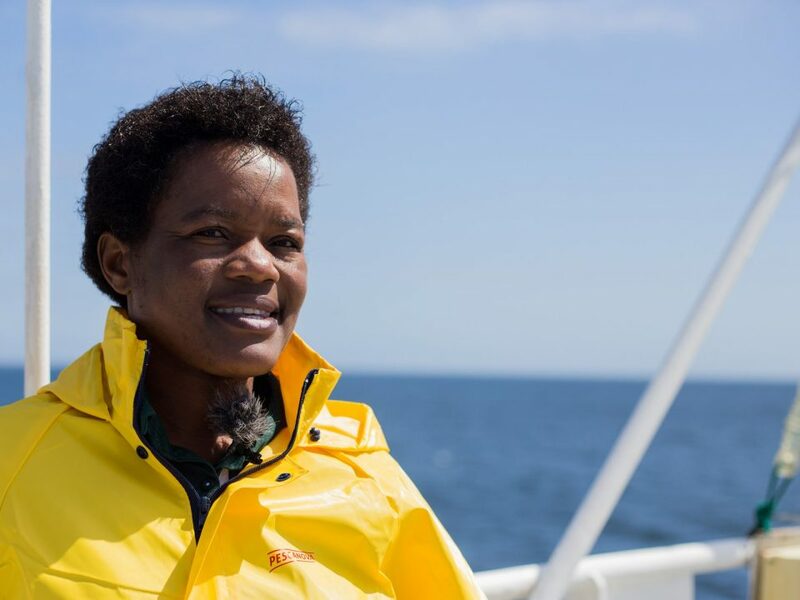 The new range is presented in bags of peeled and frozen Red Argentine shrimp with three varieties of sauces: butter and garlic, citrus herb and chipotle sea salt. Following an easy preparation based on “Open, Toss, Sizzle, Serve!” the recipe works as a main entree or as garnish in a five minutes cooking. 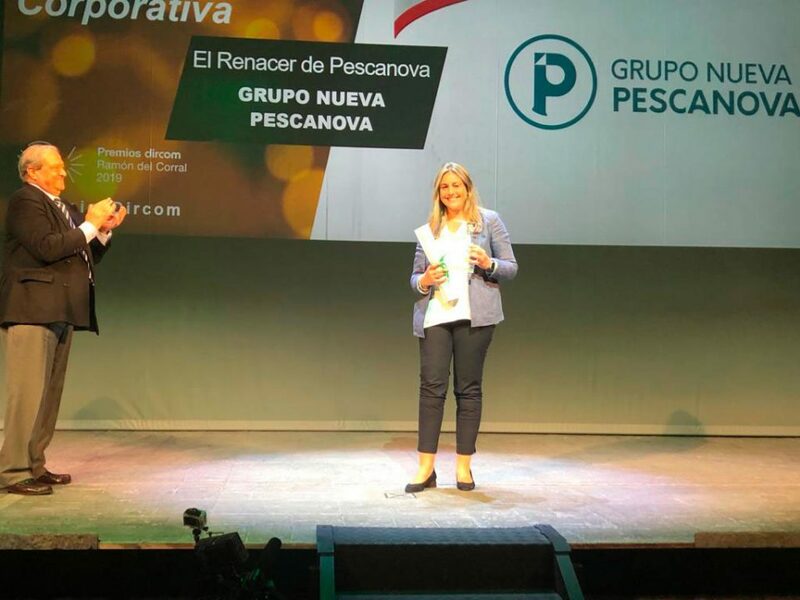 The Seafood Expo North America fair, opened until next Tuesday, has been the framework chosen by Pescanova to present its latest developments, as one of the leading companies in the industry. 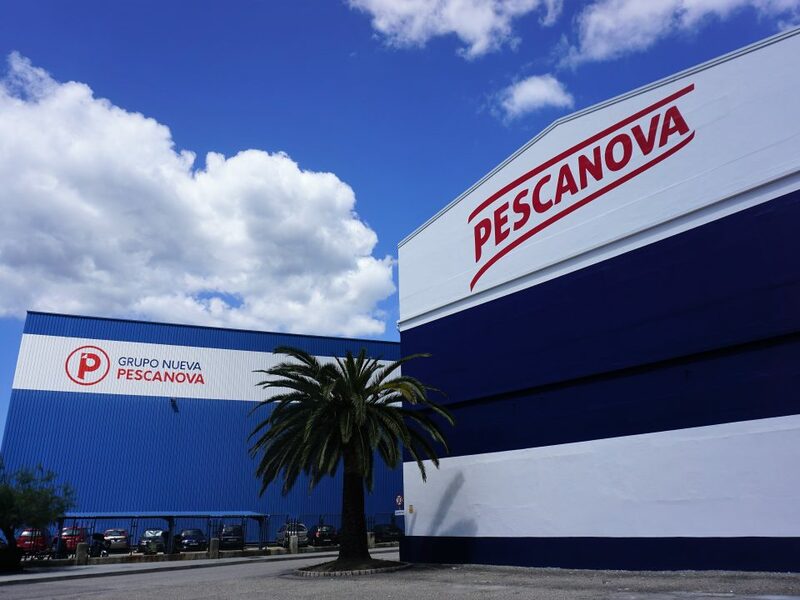 For this reason, Pescanova is hosting this edition a Brand-new booth, decorated as a Seafood Tapas Market style, and where visitors can come to taste the latest innovations of the brand. Seafood Tapas, launched in 2018, is the first range of Pescanova focus on the USA retail channel, and is a combination of the new items: frozen Argentine Red shrimp pouches with three varieties of sauces, Mahi Easy Prep trays for microwaves, and Ready to Eat cooked sauced shrimp skewers with the three Pescanova signature flavors, presented in Boston last year. 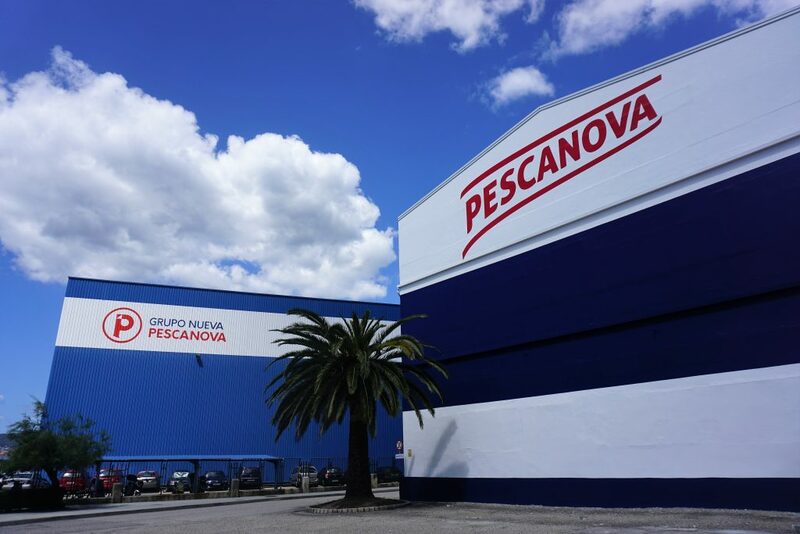 Pescanova USA was established in Miami, FL, in 1998 and, after all these years in business dedicated to the Trading and Food Service channels, began its launch in the retail channel with a new range of innovative products focused on the consumer needs.